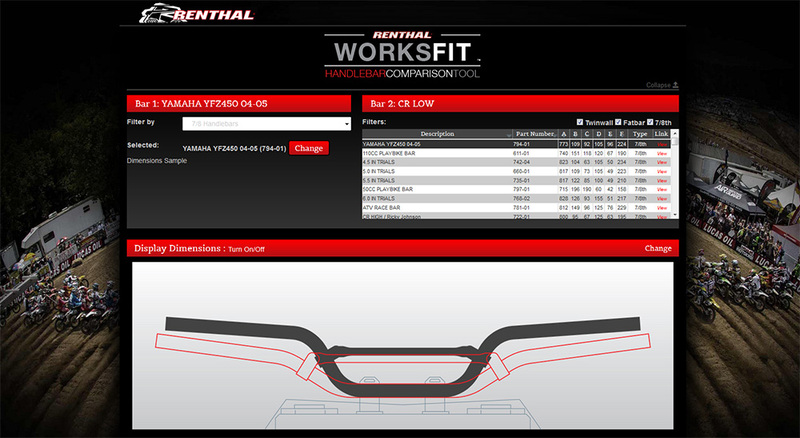 Renthal is pleased to announce the launch of their WorksFit™ handlebar comparison tool on their website, developed to help users establish the best bar in the Renthal range for their needs. Using easy to understand overlaid images, WorksFit™ identifies the subtle differences in the handlebars in a visual format to help users make an informed decision on the correct handlebar for their personal requirements. 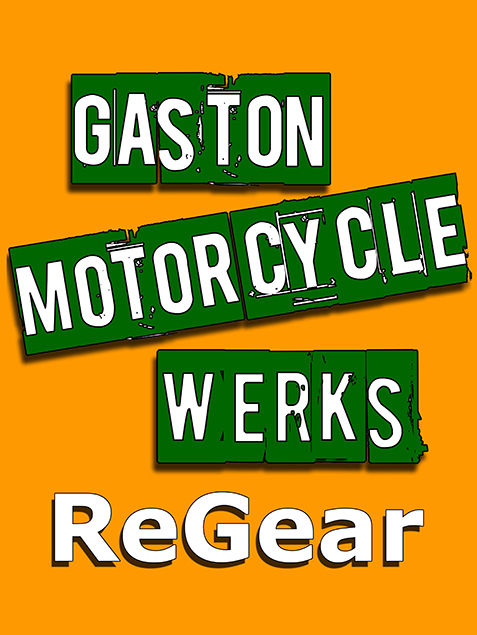 “We’ve long felt that we needed to provide our users with an easier way to choose the correct handlebar for their application. Riders come in all shapes and sizes, each with their own personal needs and WorksFit™ will be an additional aid in determining the correct bar”.